What to do when your house has been burgled? How do I sort out my own utility bills? How do I contact the Accounts team? When do I pay the application fee, rent and the deposit to reserve the property? Can we make a cash payment? How to find a replacement tenant? How does weekly rent convert into monthly? 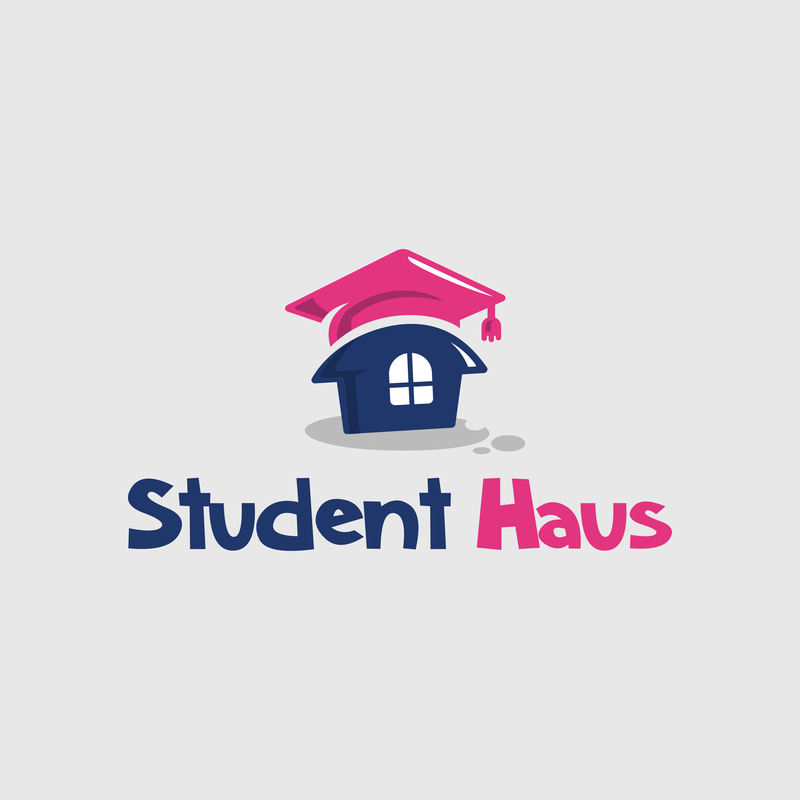 How to switch to Student Haus from an existing Letting Agent?